Microsoft released the original HoloLens in 2016. The upcoming HoloLens, codenamed Sydney, as first reported by Thurrott.com, will reportedly include an improved field of view and a lighter and more comfortable frame. The Verge reports that the headset will include a variant of Windows 10 designed specifically for mixed reality. Further, the headset is said to include an ARM-based processor that will help boost battery life. 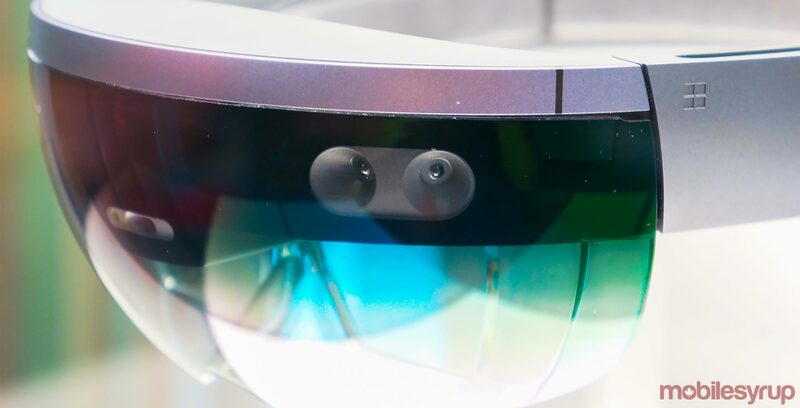 Additionally, HoloLens 2 is said to include Microsoft’s latest generation Kinect sensor and a custom AI chip designed to improve performance. The current, intended for developers, headset costs $4,000 CAD on the Canadian Microsoft store.